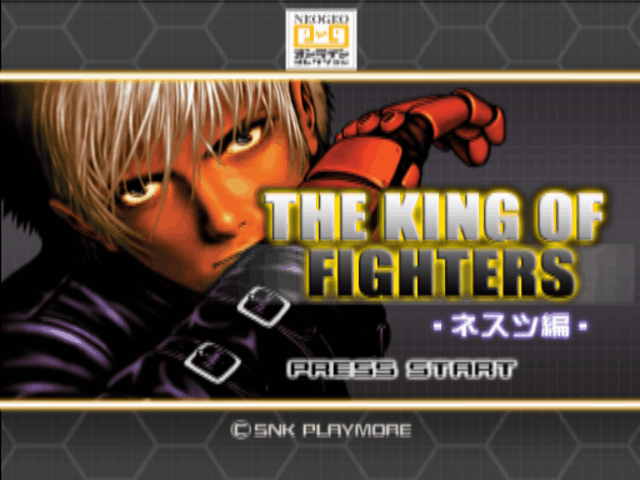 This patch will enable the Boss characters on the NEO-GEO Versions. Plus other modifications on the gameplay. The patch can be applied to the iso file through the program Delta Patcher 1.0 which can be found in this website. 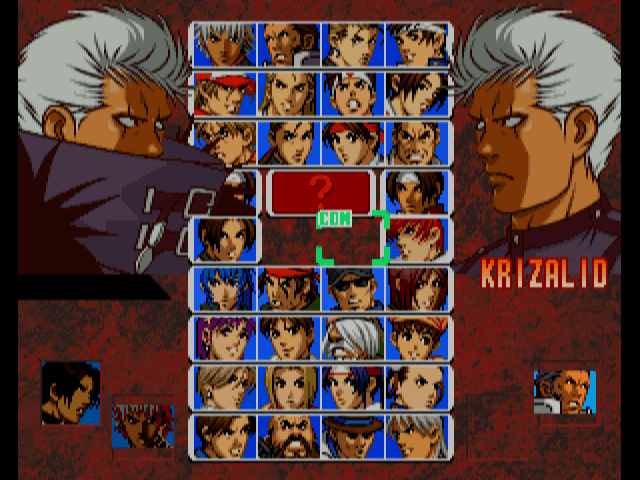 Enable Krizalid as selectable character in his two forms. 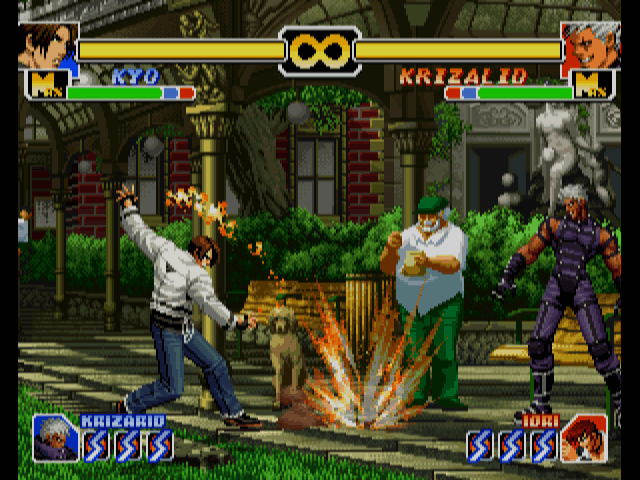 Both Krizalid have STRIKER moves. Enable Zero as a selectable character. 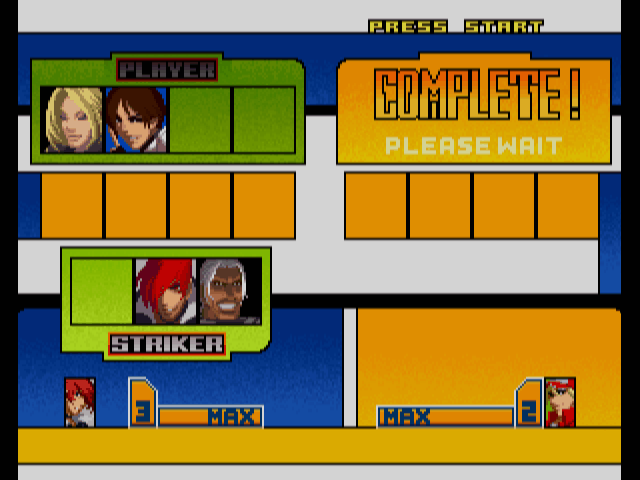 Kula and Zero have STRIKER moves. Enable Original Zero as a selectable character. Enable Igniz as a selectable character. 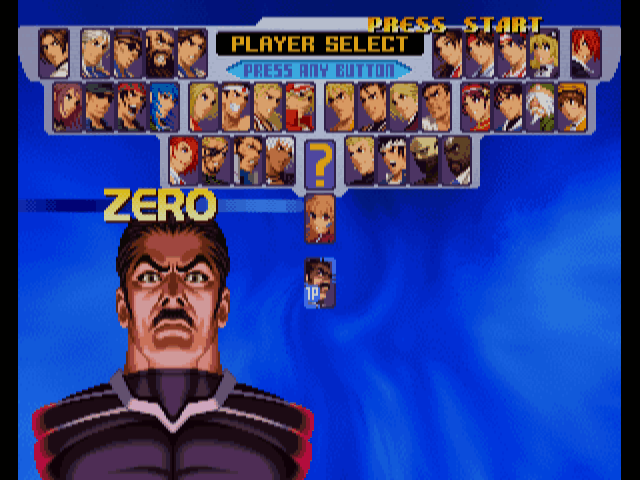 Original Zero is replaced with Krizalid as STRIKER. Information: This is a BOSS HACK FIX in which you can play with the boss characters until the end, without errors or crashes during the game and after the final battle.